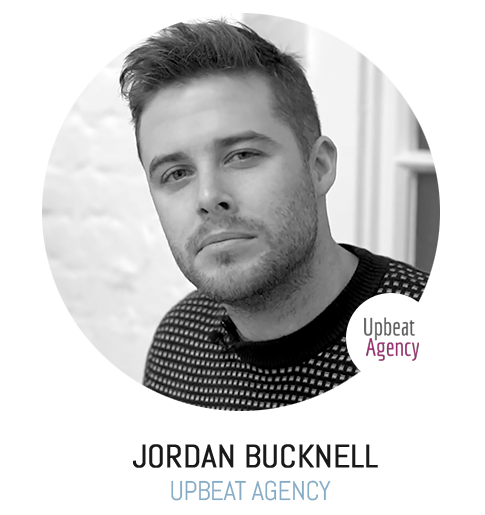 Jordan Bucknell, founder of Upbeat Agency will be speaking at IIF2019! Jordan Bucknell is the founder of the Facebook and Instagram advertising agency Upbeat, based in London that helps companies to drive sales, generate leads and grow their brands using social media. Messenger has become one of the most powerful communication apps of all time. Boasting over one billion monthly active users there is a good chance your target audience are not only on Messenger, but using it everyday. Facebook has now developed a suite of tools to allow businesses to tap into this audience and advertise through Messenger. This is incredibly exciting and offers a world of opportunities for every business no matter what market you’re in. Jordan will guide us in how to make full use of this new way to connect with your customer base!